Based on a policy of quality, safety and sustainable development, the Palais des Festivals et des Congrès together with Tourist Office are rationalising their distinct offerings. This policy is one of the major axes of their strategy. Its aim is the complete satisfaction of customers and partners, the protection of the natural environment, and the health and safety of personnel. A world first. 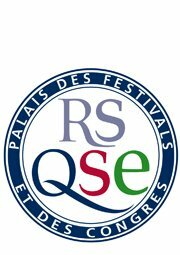 After becoming the first European conference centre to receive the triple certification of Quality, Health and Safety and Environment, Cannes Palais des Festivals et des Congrès continues its commitment through ISO 26000 which deals with Corporate Social Responsibility, thereby confirming the level of excellence to be reached. Cannes Tourist Office guarantees the quality of the welcoming services offered to visitors. Its aim is complete customer satisfaction. 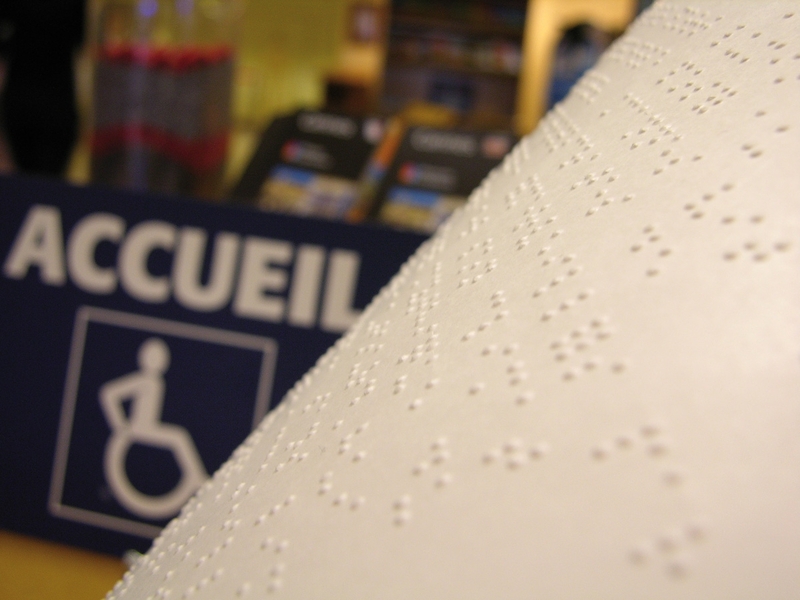 In order to provide the most comfortable conditions for clients with a disability, the Tourist Office team takes pleasure in offering a personalised welcome. To contribute to the excellence of the destination and in collaboration with the City, the Palais des Festivals implemented the Quality Charter « Only Cannes ». This charter includes the main actors in Cannes Tourism, namely hotels, restaurants, beaches and taxis, as well as shops, car parks and real estate agencies. Through its members, the charter « Only Cannes » aims to guarantee a high level of service. Cannes, the port of call with an exceptional place in the heart of the city centre, has the special facilities to be able to receive boats of any sizes. In 2015, Cannes welcomed 152 stopovers and 320,398 passengers. The Cannes Tourist Office is one of the founder members of the French Riviera Cruise Club. Alongside its partners, it participates in the promotion of the cruise market, and cruise passengers are welcomed by our team at every stopover. Guided tours of the city are offered to the passengers through an on-foot guide published in six languages.